Have you ever installed an SSL certificate and cannot see your site redirecting to HTTPS protocol? 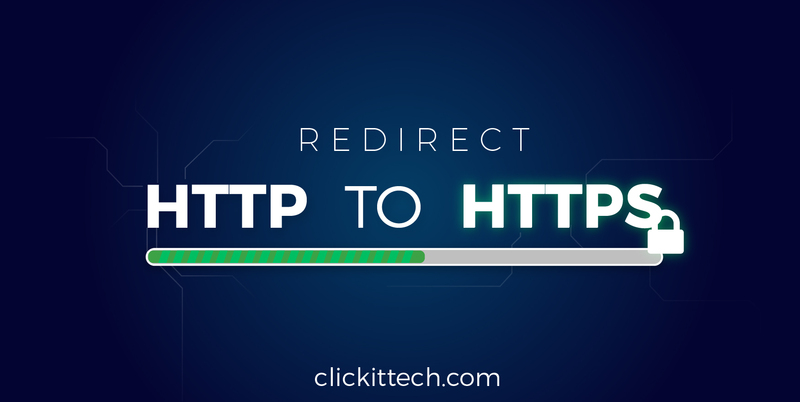 This time I’m going to show you how to redirect from HTTP to HTTPS for any application using the technologies I’ll describe below. First of all, you need to know what is an SSL certificate, how to install it, is it easy or really hard, we have compiled different methodologies to create it, please review our blog about it here: Install SSL Certificate tutorial. Now, what are the benefits of using a SSL Certificate? If you want to learn more about how to install any of these, please take a look at this post. 1. Make sure Cloudflare is enabled for your site. 2. On the Crypto section, make sure to mark the right option. if you need FULL, Flexible or FULL Strict setting. You can find more information about its use cases here. 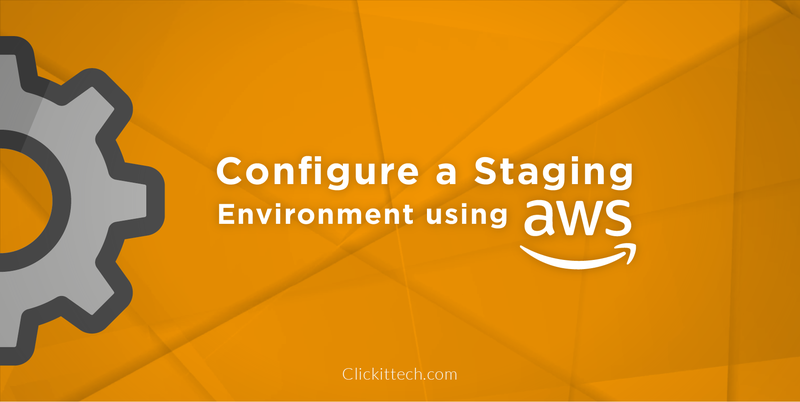 Doing this you won’t have the need to add anything on your server configuration on Apache or Nginx. This is a great way to do it as Cloudflare gets in charge of the proxy settings! 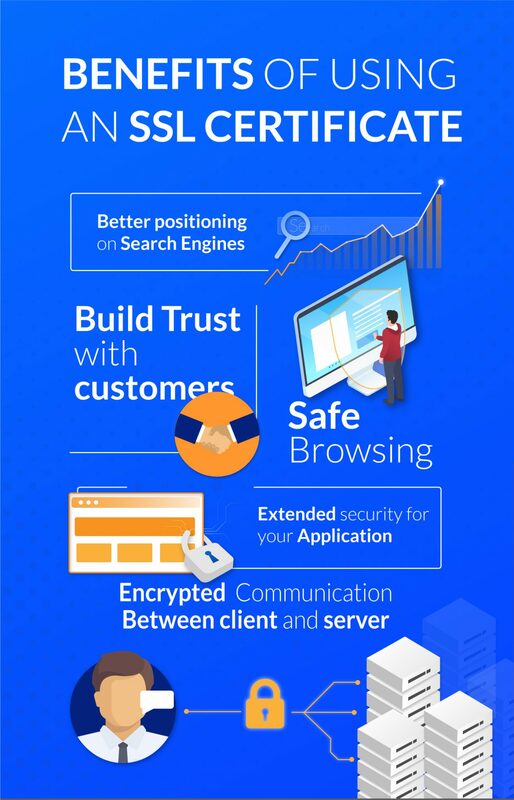 obtain the different benefits that a SSL provides. 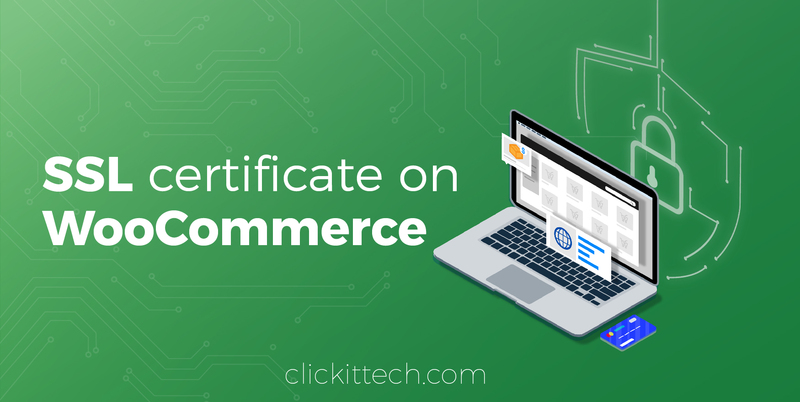 On this blog I showed you how to obtain a certificate with 3 different entities and how to redirect your traffic to the SSL. Are you looking to redirect all the traffic of your website to https? We help companies like YOURS to secure their websites and applications. Install an SSL certificate on your WordPress site with WooCommerce. 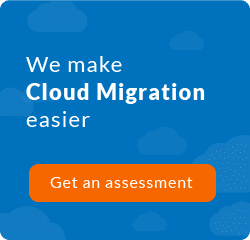 I am a cloud enthusiast motivated by the constant improvement and development of platforms, services and Open Source technologies I have experience leading teams either local or remote to implement top notch tecnologies and solutions on different cloud environments and satisfying our client's business needs. I encourage businesses to take a Cloud approach and optimize their internal processes and service delivery to their clients.